The Ultimate Lifeform, Shadow is far more than just a dark version of Sonic. Technically, he’s already appeared in Brawl, but he was an Assist Trophy that slowed down enemies with Chaos Control. Instead, I’d like to see him be a fully playable character whose moves are more based off his moves in Sonic Battle. Well, we had one character from Mother 2/Earthbound and one character from Mother 3, so why not a character from Mother/Earthbound Zero? So why Loid instead of Ninten? 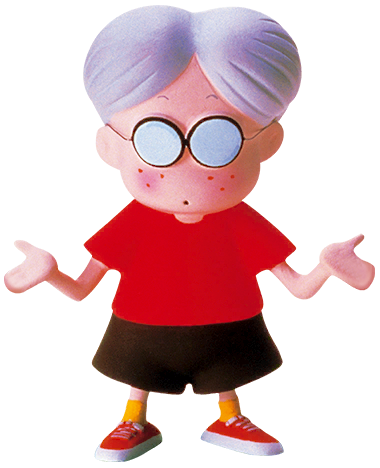 Because Ness and Lucas are alike enough, and Ninten would likely be the same way. Loid, on the other hand, would use guns and gadgets to fight with instead of PSI, making him unique among his crew. Yeah, I know, I’m kinda biased here, but I personally feel that Poliwhirl would make for an awesome playable character, or at least a callable Pokémon in a Poké Ball, that attacks with various Water attacks and maybe even an Ice Punch. For his Final Smash, I see him temporarily evolving into either Poliwrath or Politoed (decided by the player) to do different attacks. I don’t care what they gotta do to make this happen someday, I wanna see Sora in Super Smash Bros. And considering that this next Smash Bros. game will be for the 3DS, it’d only make sense to have him appear as he did there. Obviously, his attacks would resemble his various signature techniques from Kingdom Hearts games, and for his Final Smash, I’m thinking he’d call in Riku to do an imitation of Eternal Session from Kingdom Hearts II. This would be one of the most awesome things to ever happen in Smash Bros. if Geno showed up. 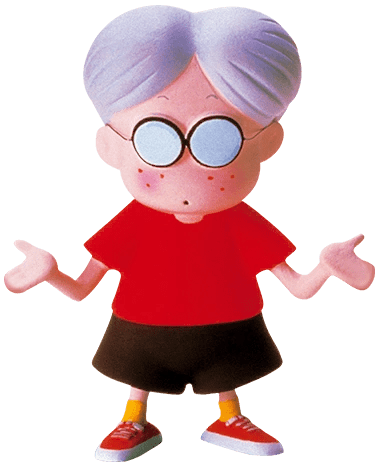 Geno is one of the most awesome characters of Super Mario RPG, and other than him being a trademarked character of Square Enix, I have no idea why his only other appearance was a mini-game cameo in Mario & Luigi: Superstar Saga. This is a guy with a move that could obliterate any non-boss in one hit if performed correctly. Again, another former Assist Trophy I’d like to see fleshed out into a full character. After all, Mario has Luigi to team up with in Smash Bros., I’m sure Wario would appreciate the same. Since he’s only ever appeared in spin-off games for Mario, Waluigi’s moves would probably be based off of the various spin-off games he’s been in, like hurling dice, smashing people with golf clubs and tennis rackets, driving into people with go karts, etc. 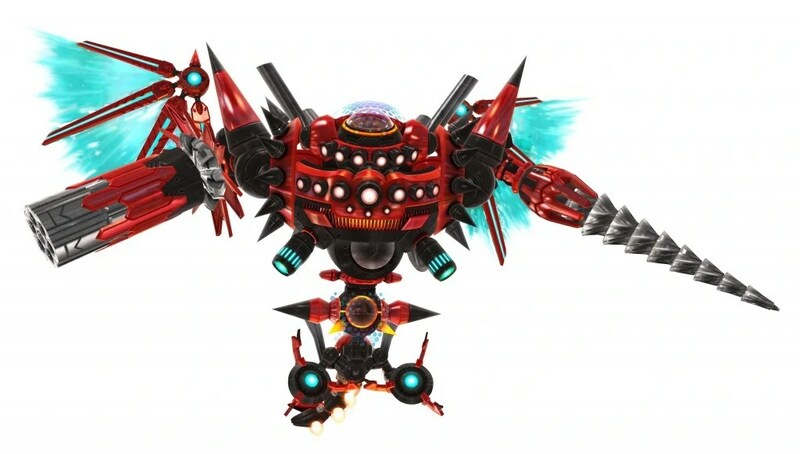 Seeing Dr. Eggman as a boss would be glorious, and what better mechanised horror has he ever unleashed than the Egg Dragoon’s form in Sonic Generations. With enough speed to rival Sonic’s and enough to strength to stand up to Bowser, the Egg Dragoon would make for an awesome boss. 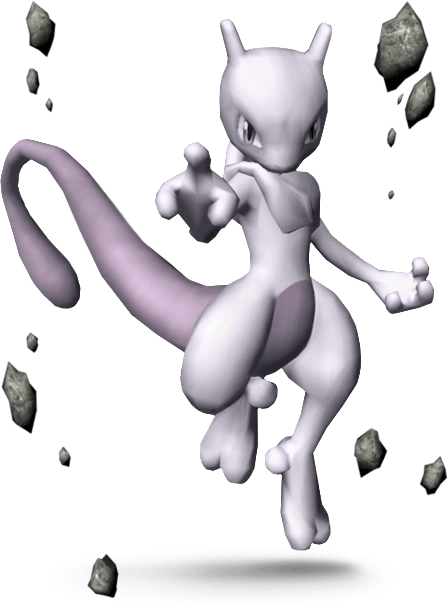 I feel bad for poor Mewtwo. It got totally got shafted when Lucario came in and did everything it could do but better. 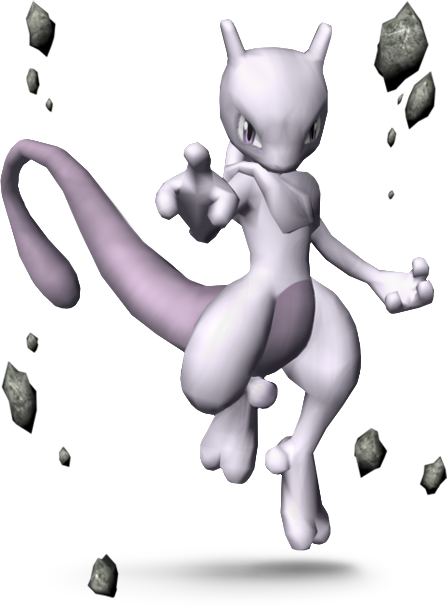 However, I never really felt Mewtwo had a very good moveset in the games anyway and would work far better as a boss. Something approximate to Tabuu’s size, though not quite as powerful. 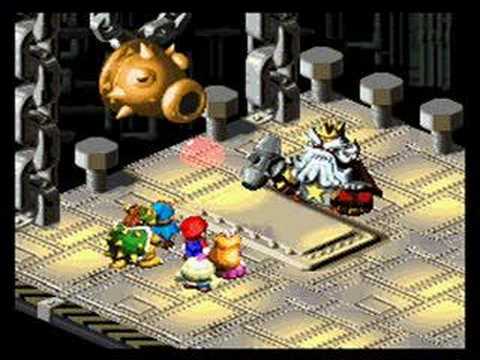 Again, as a big fan of Super Mario RPG, I would LOVE to see the appearance of characters from there, and who better to act as a boss than Smithy? That giant hammer, his mechanized minions, the multiple forms that change at random, he would be an excellent boss. Hell, you could build an entire story around him and Eggman teaming up. …And that’s all for now. If I think of any more, I will post them later. Remember, we’ll be getting our first looks at the new game in both versions at E3 this June, so keep your eyes peeled for that. Ja né! Posted on February 23, 2013, in Miscellaneous and tagged 3DS, Fighting, Nintendo, Super Smash Bros, Super Smash Bros. Series, Video game, Wii U. Bookmark the permalink. 2 Comments. You produced some first rate factors there. I seemed around the web for your difficulty and situated most people will go together with together with your website. I’m still learning from you, as I am making my way towards the top also. I absolutely love studying everything that’s written on your website.Keep the stories coming. I loved it!